Rural landscapes of the most beautiful countries of Europe fascinate tourists from around the world. Those who want a relaxing holiday, whatever the season, often opt for rural areas in France, Germany, Britain, Austria and Switzerland. 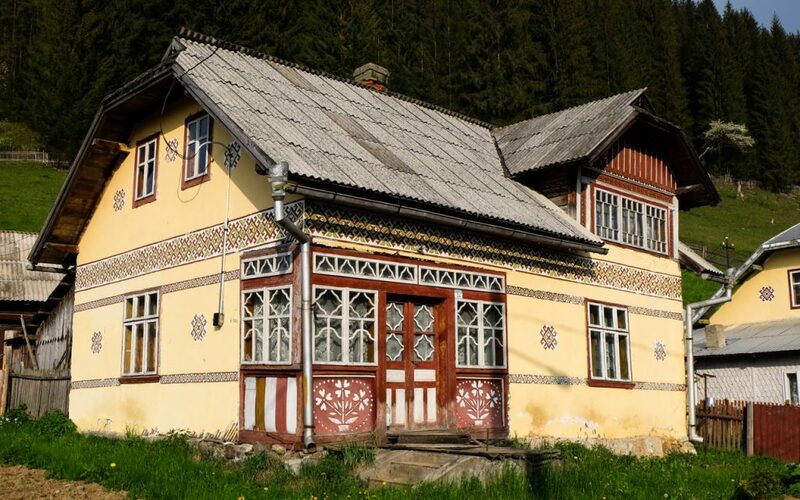 Few know that Romania can also take pride in some of the most beautiful villages of Europe, where the magic of old times blends with fairytale landscapes, in front of which you can not remain impassive. 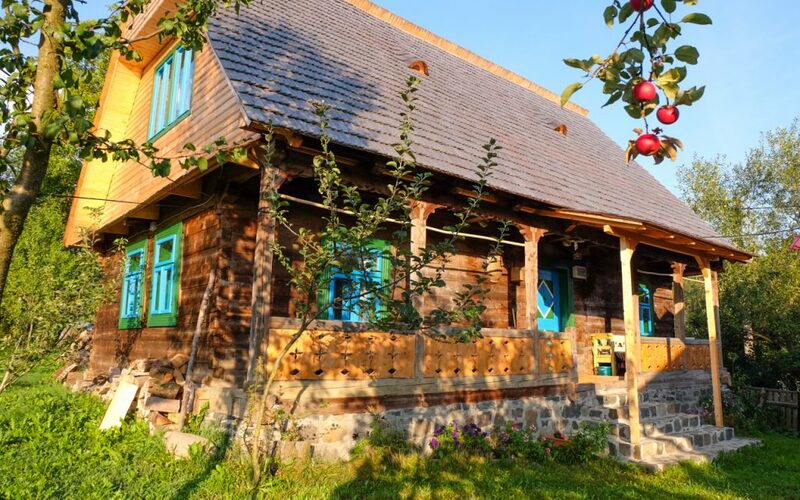 Therefore, if you want to go on a trip, whether traveling alone, with friends or with family, the Romanian villages can be landmarks in a travel itinerary anytime. 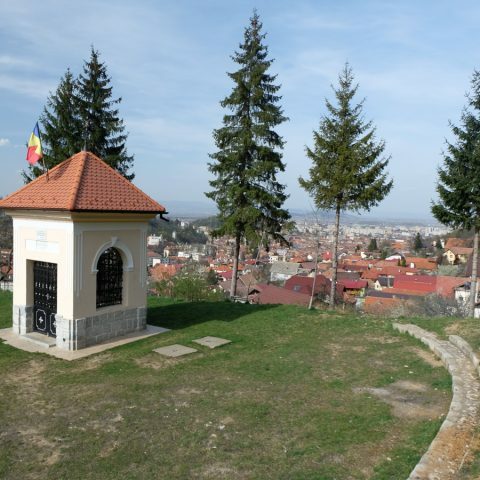 The villages of Sirnea villages, Pestera and Magura are located in Brasov county, near Moieciu. They will surprise you each time and have always been an excellent choice for a vacation. These places are perfect if you want to relax; you will enjoy fresh air, good food, local produce, friendly hosts and quiet, much quiet. 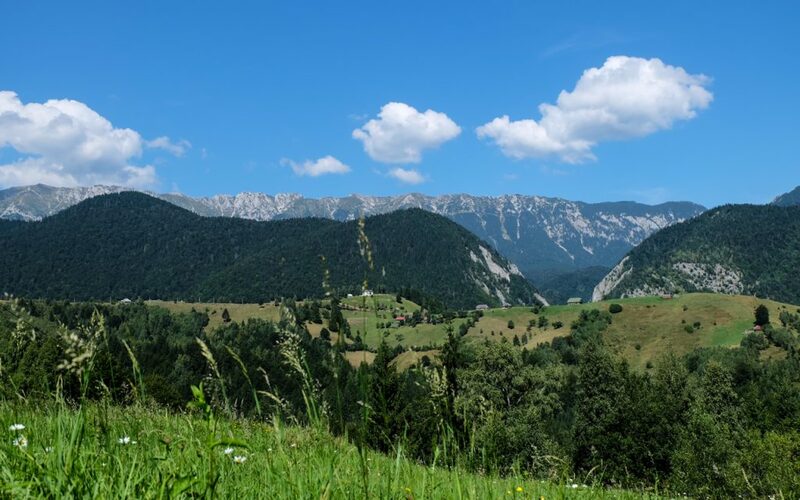 In Pestera and Magura you will always meet tourists traveling with small children, cyclists of all ages and all nations that cross paths on two wheels, mountaineers who go hiking tours in the Piatra Craiului Mountains, climbers who come to climb the Zarnestilor Keys and photo enthusiasts. There is so much to see and do in these areas that a lifetimes seems to be not enough. Anyway, whoever comes here for the first time, will certainly want to come back if not for an extended holiday, at least for a weekend getaway. 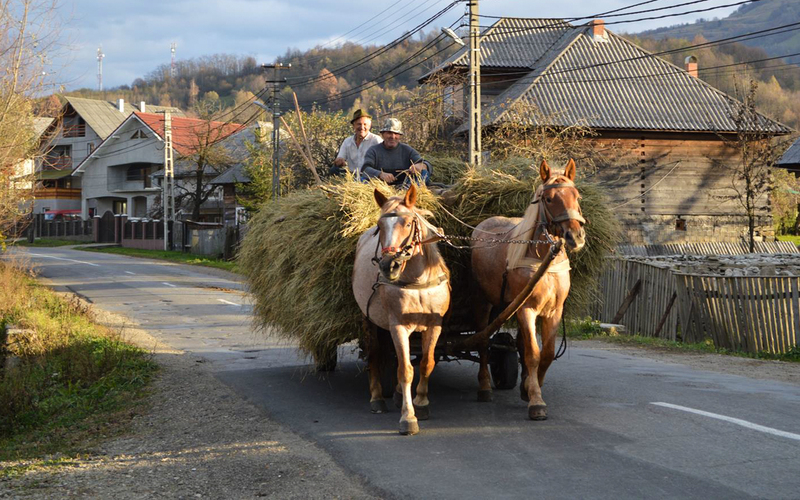 Sirnea is a village as beautiful as Magura or Pestera, only less known by tourists, but that does not diminish at all its beauty. Mountain bikers find the route Zarneti – Magura- Pestera- Sirnea- Dambovicioara- Brusturet- La Table- Zarnestilor steeps as one of the most spectacular landscapes and because of the moderate difficulty, it has also the advantage of being a loop trail that enables you to return to the same spot without getting lost. This village in Alba County is considered among the most beautiful in Romania. Rimetea is a settlement famous for its tumultuous history, unique architecture and the wonderful landscape that opens as wide as the eye can see. 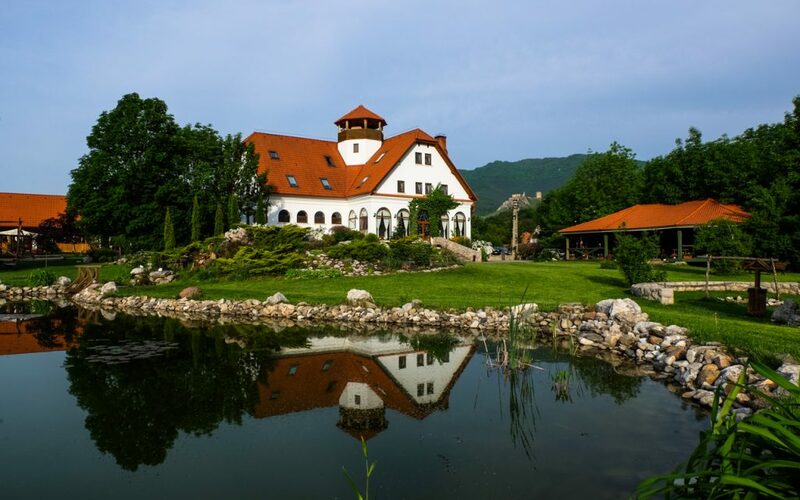 Rimetea is situated at the foothills of Trascau Mountains, from which its old name comes from. Germans also know it as Eisenmarkt or Eisenburg, as the village was once heavily populated by Saxons. With a privileged natural position, Rimetea is known as the village with whitewashed houses, hidden in a huge “bucket” of granite. 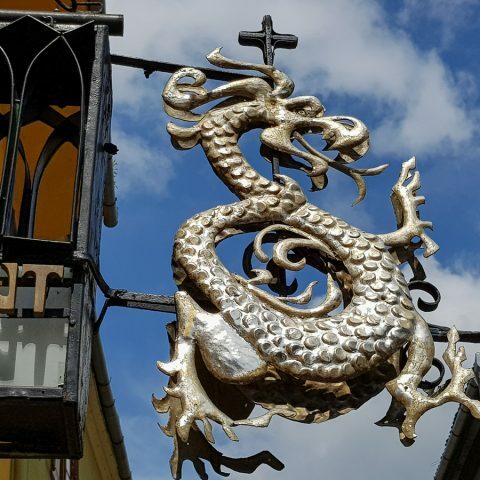 It was the first village that was distinguished by the European Commission in 1999 with the “Europa Nostra” award for the preservation of cultural and architectural heritage. When you get to Rimetea you feel like you have entered a different world. Of the approximately 300 houses, more than half are white, keeping the nineteenth century architecture. Locals say that even British actor Jeremy Irons was impressed with the village when he once visited it. Given the closeness to the Trascau Mountains, tourists have the opportunity to go on trekking tours on the Piatra Secuiului Peak. The Piatra Secuiului Peak, with a height of 1171 m in Trascau Mountains is located in at the border of Moldovenesti and Rimetea villages. For this reason it has become very popular among tourists visiting this region. The landscape on top of the mountains is worth the climb, and this is why this hiking trail has become a favorite for many tourists. 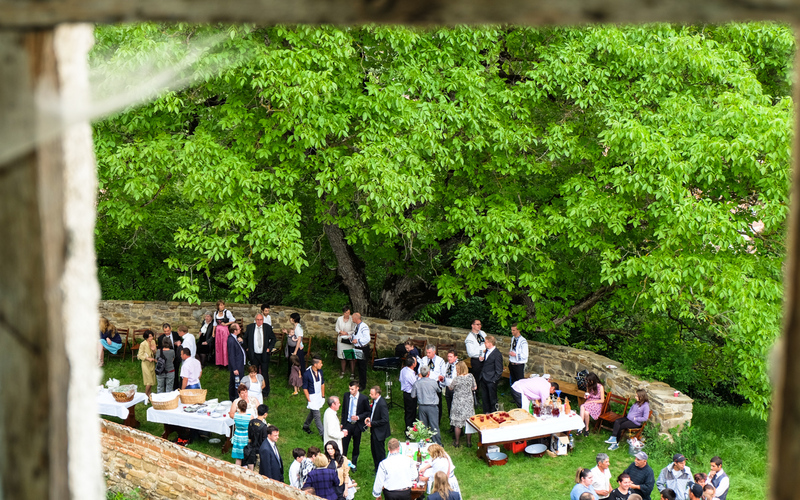 One of the most well – known Transylvanian villages and one of Prince Charles’ favorite travel destinations is Viscri. 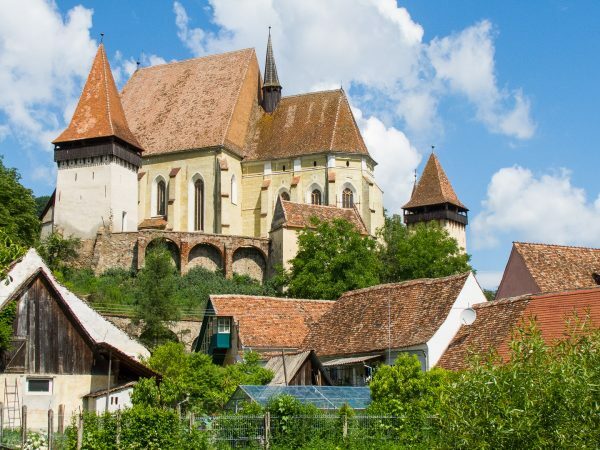 A vacation in Viscri should definitely include a tour of the fortified church and a visit to the local blacksmith, one of the few still preserving the tradition of this old craft. From the wooden gate and the garden of fruit trees that surround the stone steps worn out by cold winters and to the museum in church, everything looks just like a few centuries ago. 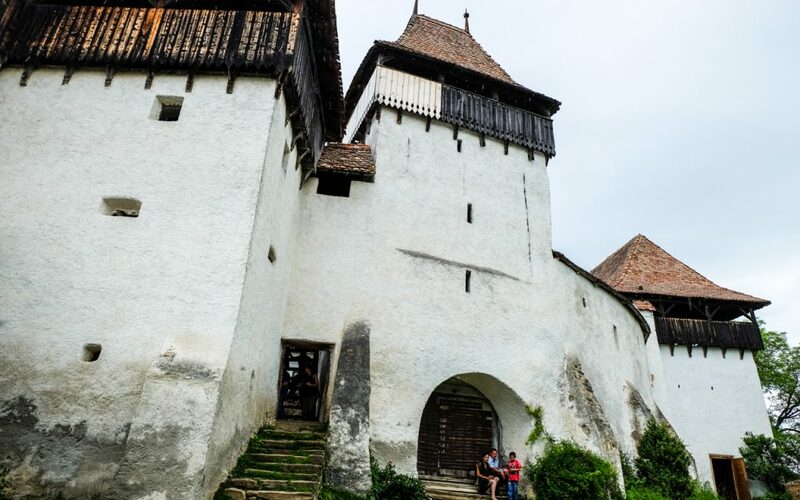 A 300 year old organ, carved wooden benches, worn over time, and a hand-painted mercy box can all be admired in silence at the fortified church in Viscri. A tour of the church should include the mandatory walk through the rooms of the old museum where you can see hand painted Saxon chests, wedding costumes from the 13th century, and whole sets of ceramics. The museum does not lack wooden cots for children or prayer books older than 200 years. 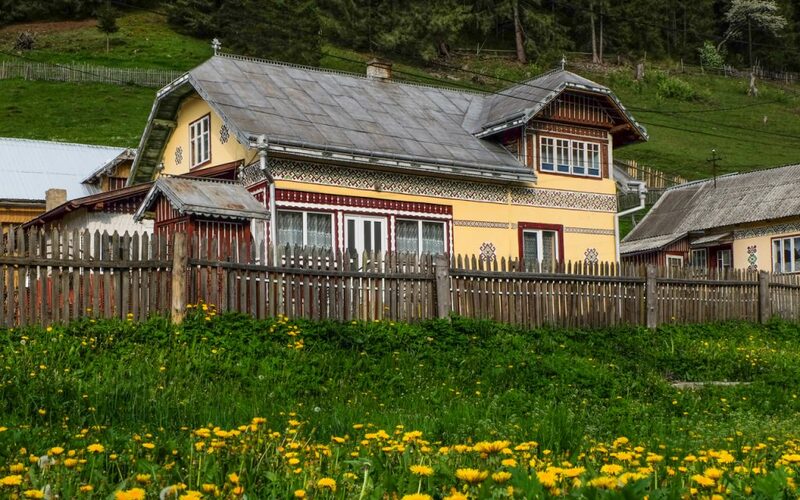 The first image of this village in Bukovina region will certainly remain etched in memory due to is the colorful houses painted with motifs inspired by the traditional costumes. It’s like all these motives that were made popular on peasant shirts and on painted eggs would be placed on the walls of buildings. Hence, the names of “painted” houses as the locals call them. Locals maintain the tradition of decorating the outside of houses with traditional designs, as they learned from parents and grandparents. Even the Post Office, the Town Hall or the shop buildings keep this habit. The patterns from the painted eggs are kept from generation to generation, they are very old patterns and each has a meaning. Thus, he diamond is a symbol of wisdom, the square is the symbol of intelligence, circles symbolize infinity and eternity, the net or the sieve is separating right from wrong, the human wisdom used to choose between right and wrong. 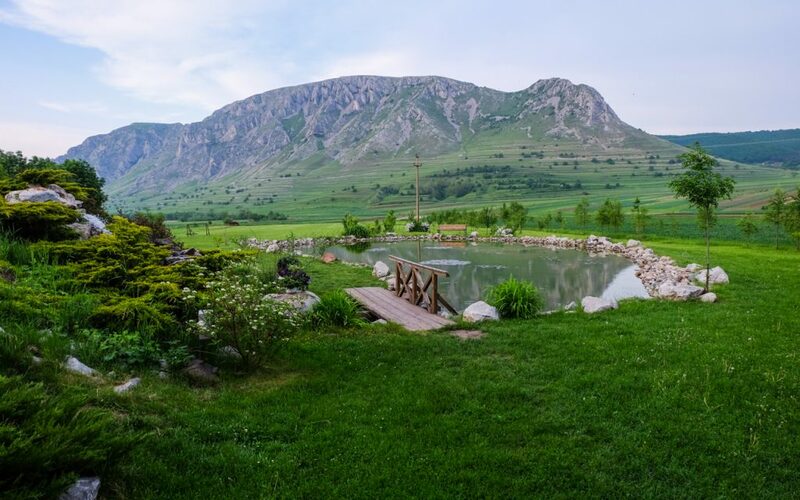 Ciocanesti village is a starting point for mountain hikes to the following destinations: the Suhard massive, Obcina Mestecanis or Rodnei Mountains National Park. 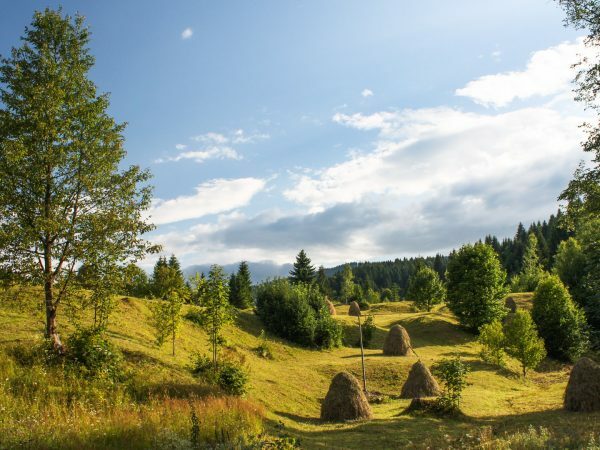 The name of the Breb village in Maramures country comes from an extinct water animal (the European beaver), who lived in Breboaia, the river that crosses the village. Because it has preserved so well its traditions, Breb annually attracts foreign photographers who want to capture one of the rare prints of the past. In the village there are several lookout points: “Rooster’s Comb”, Morarenilor Lake and Chendroaie Tarn, all nature reserves. In the village there is also an old wooden church from the 1300s. 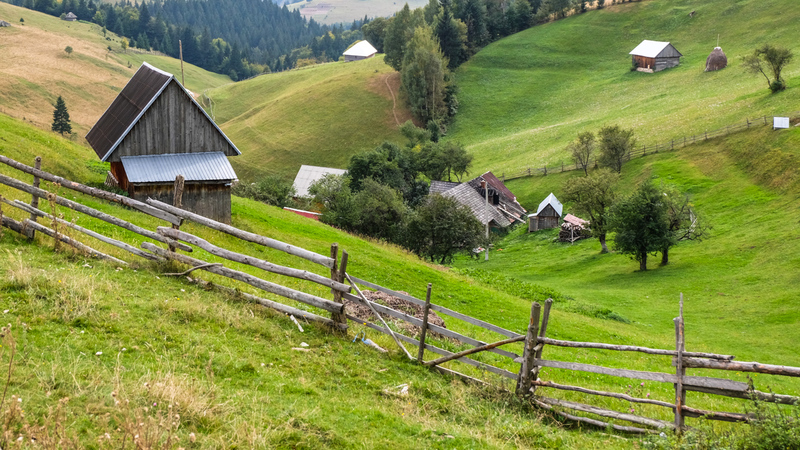 Few people know that in the north of the country, somewhere near Gura Humorului in Bukovina, there is a village inhabited exclusively by Poles. They settled here hundreds of years ago and, in a time, there were even more. Meanwhile, there are only 200 left; they began to leave after the first World War, but most fled Romania in 1947. The Romanian language is not heard only at parties and is used when there are Romanian guests. 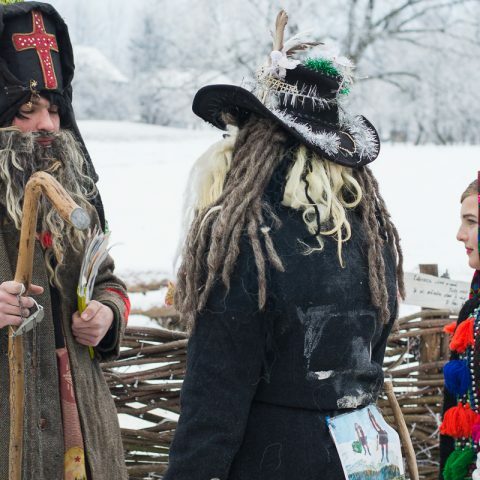 Besides the tranquility and wellbeing that come bundled with the landscapes, there you can learn a lot about culture, gastronomy and Polish traditions. 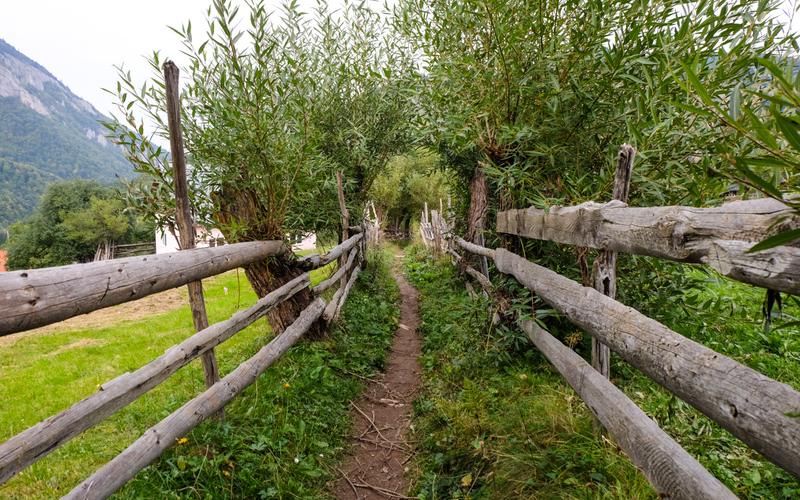 In addition, if you like to hike, the better, you can explore the surroundings. Any piece of Bucovina is a little piece of heaven and it will certainly suit travelers who just want to relax and admire nature’s beauty. 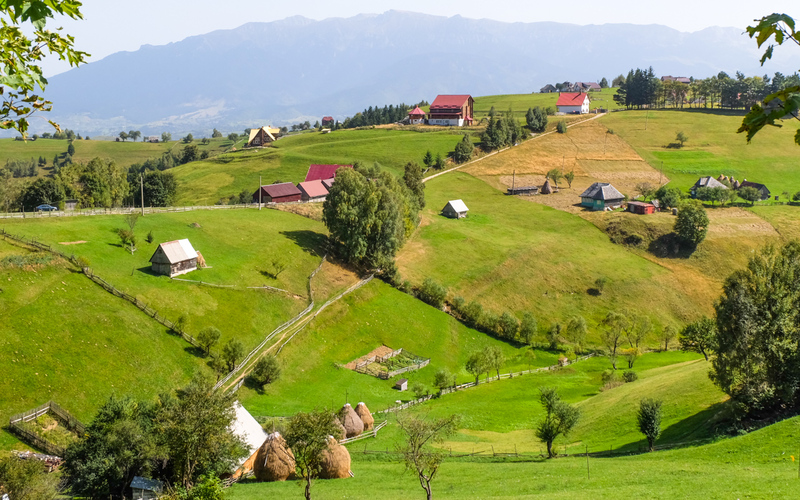 These are just some of the most beautiful Romanian villages, but you can discover more choosing one of our Romania private tours. You can create your own itinerary and we’ll take care of the accommodation, airport transport and everything else that is needed. 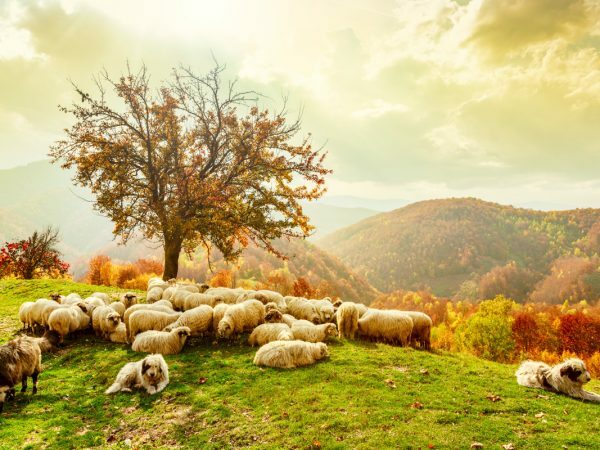 On the other hand, if the countryside is not you cup of tea, you can opt for guided tours in Romania, exploring cities, castles, fortresses, museums and many other tourist attractions.